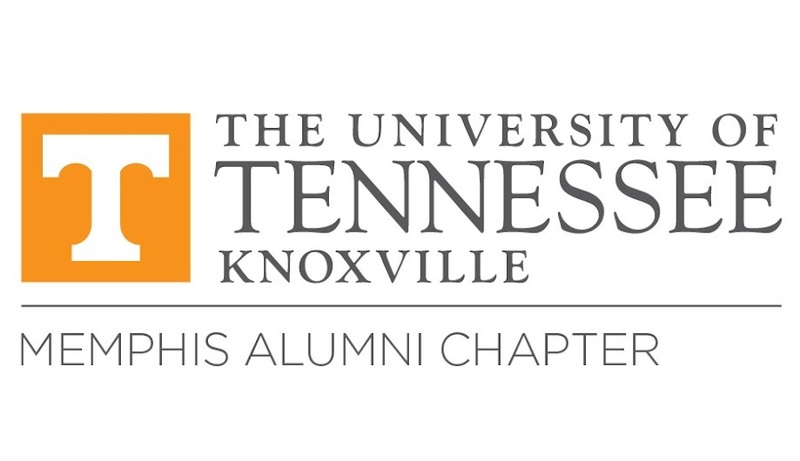 Memphis UT Knoxville Alumni Chapter: Dance to Rocky Top and support Memphis Vols! Dance to Rocky Top and support Memphis Vols! Rocky Top is coming to Memphis! Grab your best semi-formal attire, add some Big Orange flair, and relive your college days at the Second Annual Big Orange Gala presented by Methodist, hosted by the Memphis UT Knoxville Alumni Chapter! When? Friday, March 31 / 7-11 p.m.
How Much? $75 - includes heavy hors d'oeuvres and two drink tickets (cash bar available). $25 of each ticket will go toward scholarships for Memphis area UT students. RSVP is required - Register today! Dance the night away to tunes by the band Almost Famous at the beautiful Memphis Botanic Garden and enjoy two complimentary drinks and heavy hors d'oeuvres - all the while mixing and mingling with fellow Volunteers! There will be a silent auction that you will not want to miss. This festive event will support scholarships that will benefit future Vols from the Memphis area. If you are interested in sponsorship opportunities or have any questions, please contact Ryan Groves, Memphis Chapter Board Member, at ryan.groves@gmail.com.